Volunteers are a vital part of Messianic Vision Canada. We are blessed by committed believers who have a servant’s heart for the Jewish people. To find out more about the opportunities to serve as a volunteer with Sid Roth’s Messianic Vision Canada, please email us by clicking here. 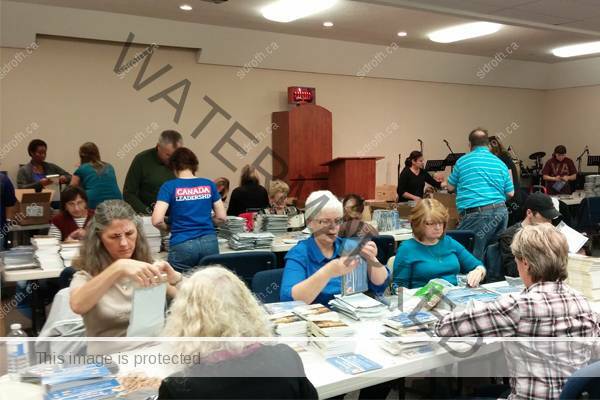 Messianic Vision Canada volunteers package the Russian translated “They Thought For Themselves” book for mailing to Jewish families in Toronto, Canada. 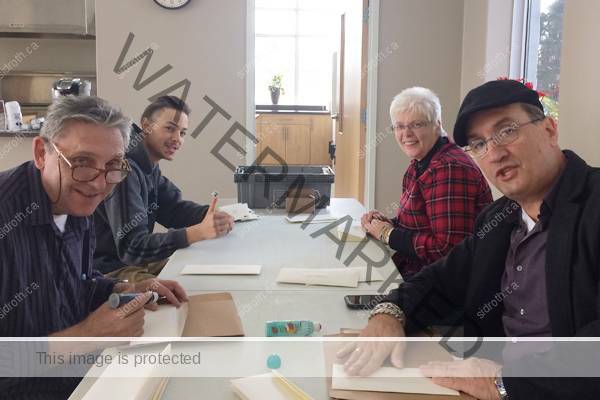 Sid Roth’s staff and volunteers mailing letters within Canada! A Messianic Vision Canada volunteer rolls boxes of books “They Thought For Themselves” onto the truck for delivery to Jewish homes in Canada. 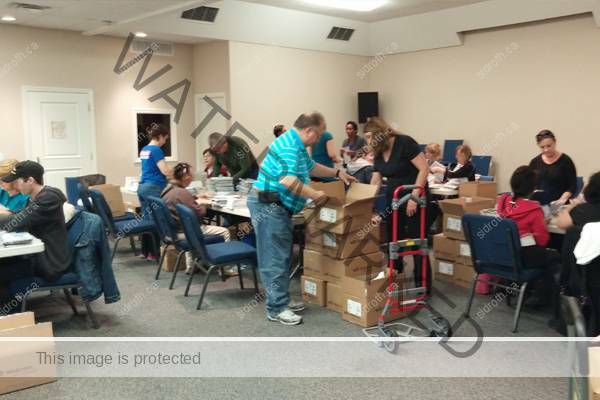 Sid Roth Canada’s volunteers box our Russian Jewish evangelistic books.